*Author: Gund (COR) *Subtitle: 10" Doll *Publication Date: 2014/01/01 *Language: English *Depth: 4.50 *Width: 7.25 *Height: 13.00. There's no greater feeling than getting the perfect item with the most features at the lowest price. 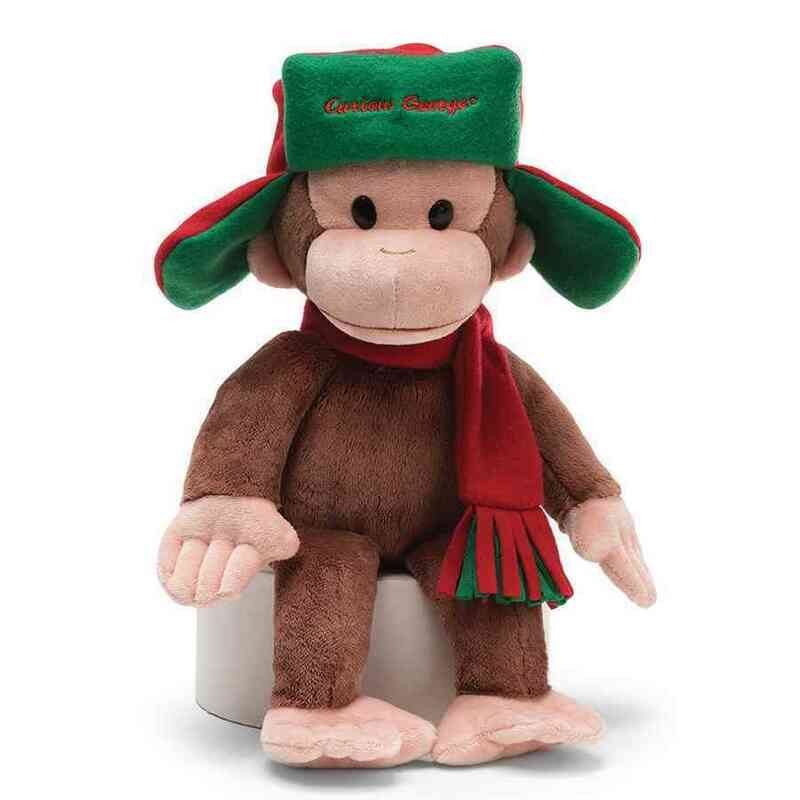 Order Curious George In Fargo Hat By Not Available with confidence thanks to our hassle-free return policy. Most shops charge the list price for this item, which is $22.84. At UnbeatableSale.com, you save $1.09 on our everyday price - that's at least 5%! If you would like to track the status of your order, you may do so on our Order Status page using our ZIP code and order reference number. We hope you will enjoy your shopping experience with UnbeatableSale.com. If you have any questions or comments, please see our contact page for information on how to reach us.